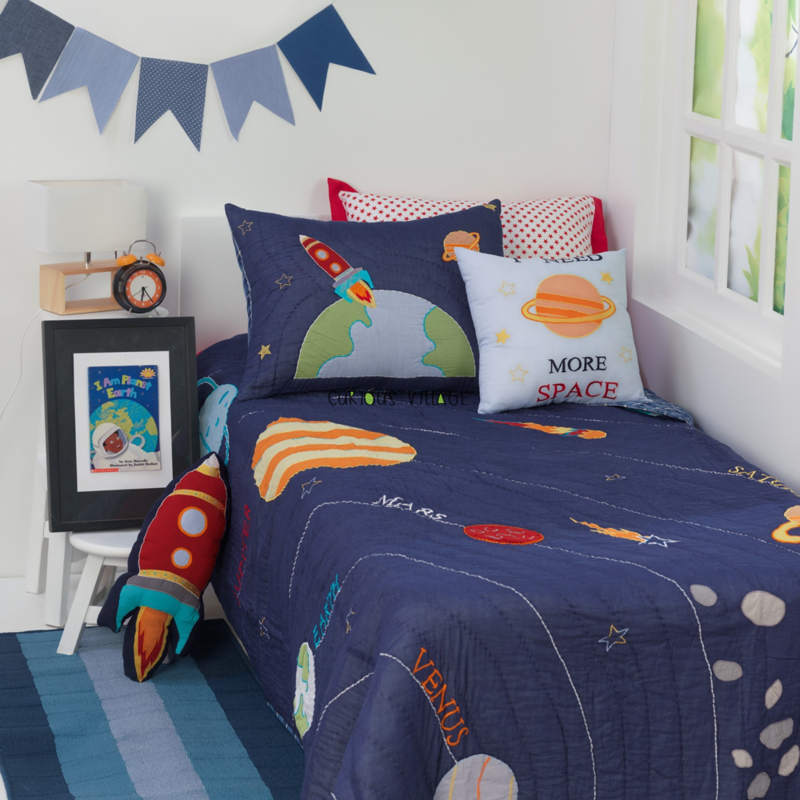 Get ready to blast off from Earth for outer space adventures! 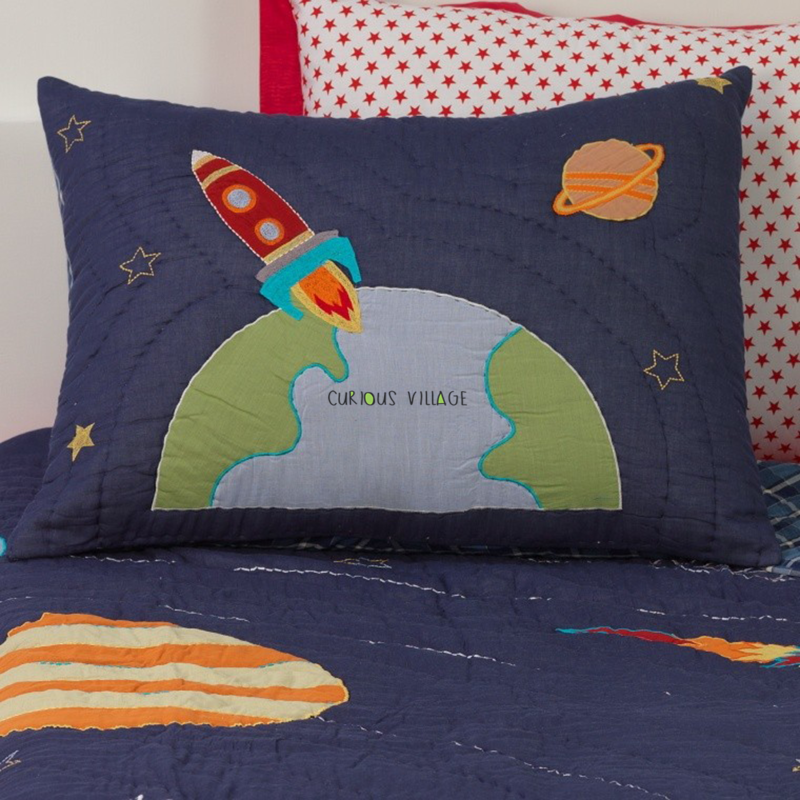 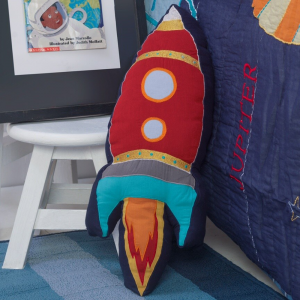 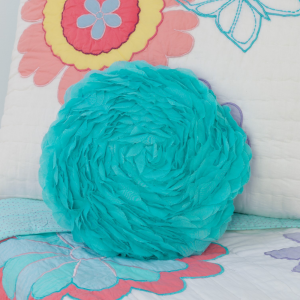 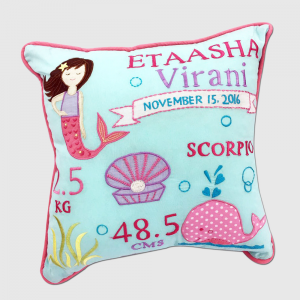 This quilted pillow sham perfectly complements our 3…2…1..blast off! 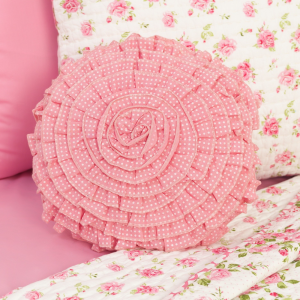 bedding collection.